As a Christmas treat we bring you footage of the Kennet and Avon Canal from the air, filmed by Matthew Williams. 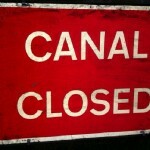 Part 1 shows the canal from Caen Hill to Honey Street. 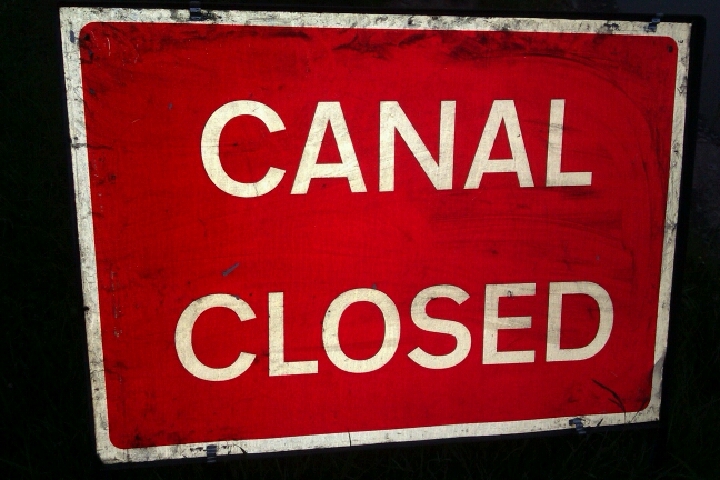 Part 2 follows the canal to Pewsey. Happy Christmas. Damn all the Waterways Board! 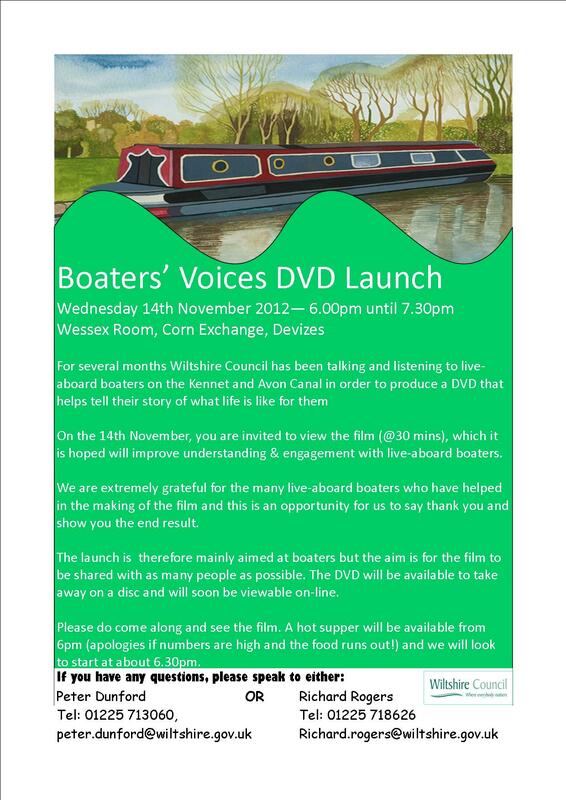 The Boaters’ Voices project run by Wiltshire Council has held several meetings. The first meeting in Devizes on 27th February was attended by 45 or so people, who discussed in small groups the many positive and negative points about living on the K&A.